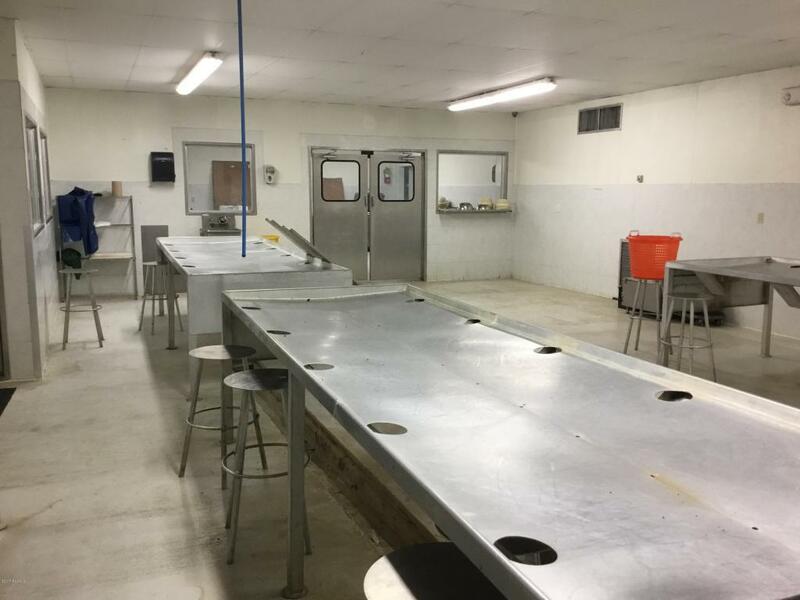 Fully operational food processing plant for sale; currently used for crawfish but could be used for other food processing applications. 4100 sq.ft. 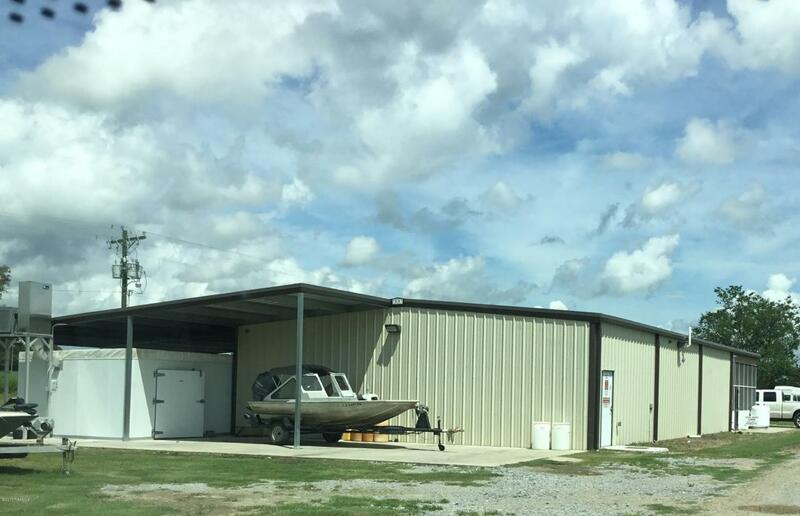 building on 3.580 acres, fully equipped. 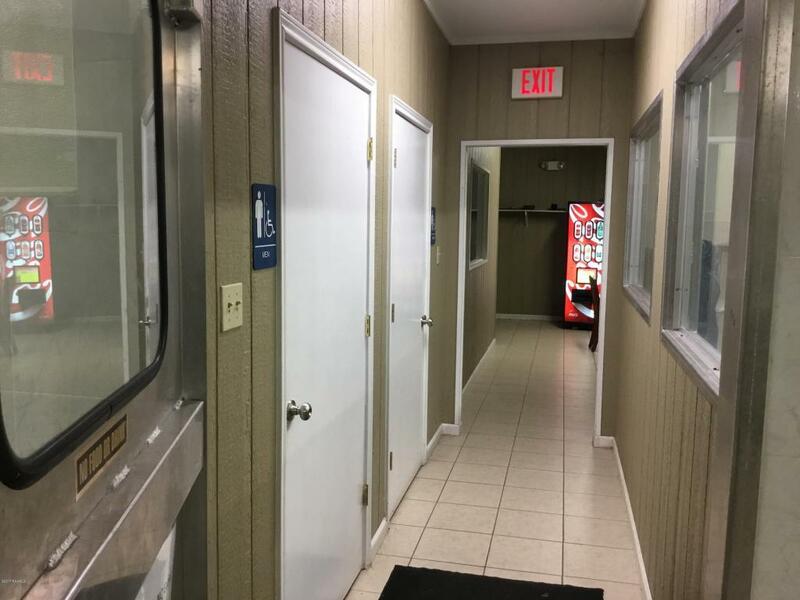 The building features a Processing room, packing room, break room, office, two restrooms and indoor storage area. A screened area for loading is attached to processing area. 18'x 18' and 14'x 22' coolers. Overhangs and concreted areas are available for additional use. Two mobile homes located on site for living quarters. 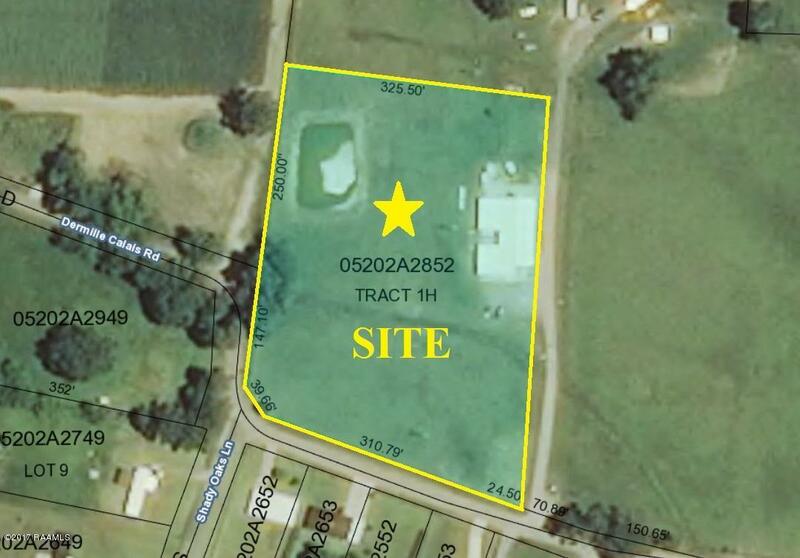 Site offers acreage with room to expand. Located approx. quarter mile from I-10 for ease of shipping or receiving.Driveway access is currently being provided by neighbor; Right of Passage will need to be negotiated or new Driveway established on site at road frontage. (Ask Listing Agent) Please call for your showing today. Appointment required and 24 advance notice required for showing. Courtesy of Guidry & Co. Real Estate, Inc.. Listing information © 2019 REALTOR® Association of Acadiana MLS. All rights reserved.